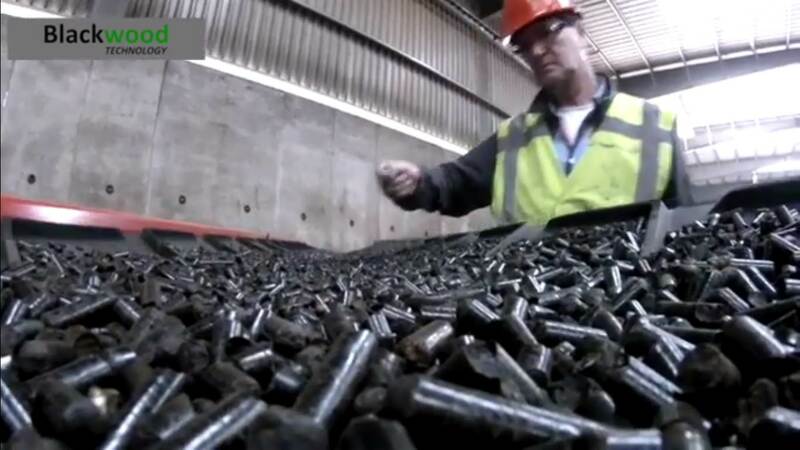 Similar to the application of torrefied pellets in co-firing, black pellets or torchips provide advantages for decentralized heating and CHPs. Compared to untreated biomass or wood pellets, the higher energy density results in lower transportation, handling and storage cost. Furthermore, the absence of biological activity and improved hydrophobic behavior are beneficial aspects that simplify storage concepts also for small facilities. Blackwood Technology has positive experience with torrefied biomass in diffferent end-user applications, such as (multi-fuel) CHPs, wood chips heating station and pellet stoves. 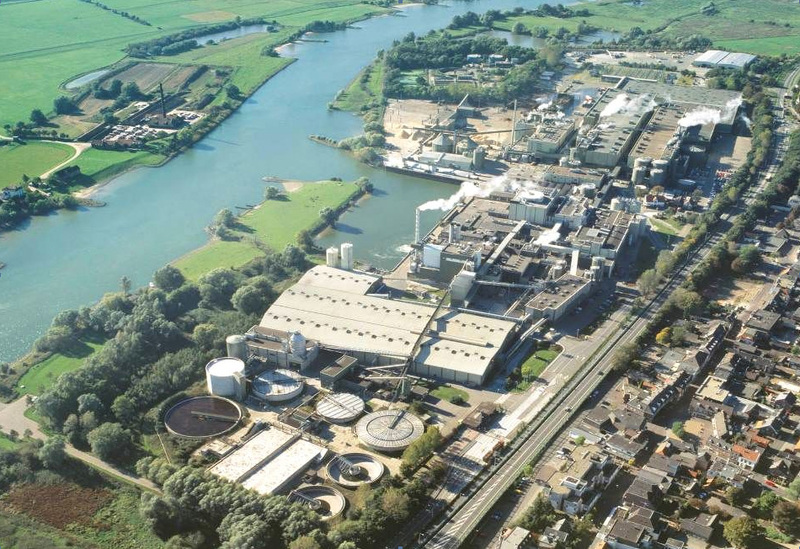 A Dutch paper mill operates a CFB CHP installation, which burns paper mill residues and forest residues to produce electricity and steam for the paper production lines. Due to the low fuel quality, natural gas was always used as a support fuel. The natural gas usage was a significant cost item, especially in wetter seasons when the calorific value of the forest residues dropped. By mixing in torchips (torrefied wood chips from forest residues), and thus improving the overall fuel quality, the CFB could operate without the need for natural gas as support fuel. This has lead to a significant cost reduction.